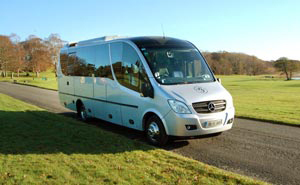 Golf Tours of Ireland offered by Caddie Tours of Vienna, Virginia USA. Come to Ireland and play the greatest courses in the world. The variety is endless — and all this in a country the size of the State of Maine. 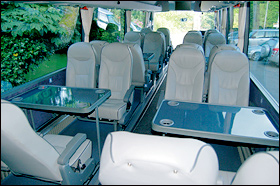 There are more than 400 golf courses ranging from the spectacular links along the country's craggy shoreline, to the most elegant resorts with period residences where guests may recreate an older, more relaxed time, to numerous interesting and different town and country courses where the emphasis is on sociability as well as the game of golf. 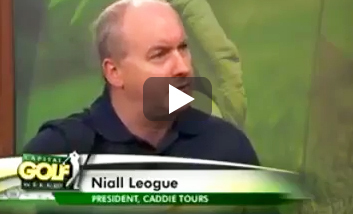 Golf Tours interview with Caddie Tours President, Niall Leogue. 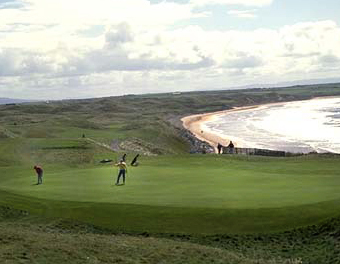 There are over 400 golf courses in Ireland to choose from, below are some of the finest.